. 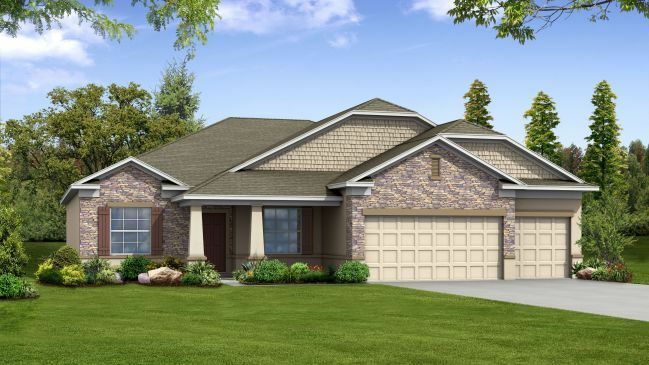 South Gulf Cove community is located in Charlotte County in Port Charlott..
4 Bd, 3 Ba 2,435 sq.ft.
. With a breathtaking entrance, immaculate home designs and ina prime locat..
3 Bd, 2 Ba 1,988 sq.ft. 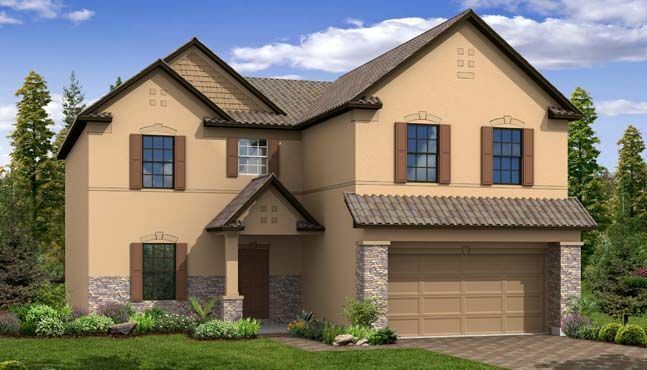 This inspiring 2 story home features a large open floor plan.. As you enter..
4 Bd, 2.5 Ba 2,931 sq.ft. 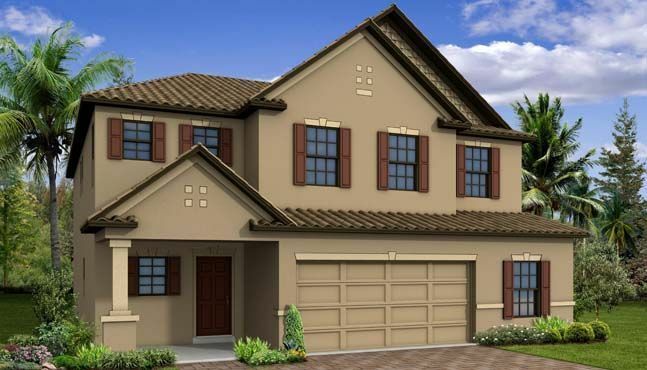 Welcome to the Carlisle Single Family Home Design by Maronda Homes.. Engine..
4 Bd, 2.5 Ba 2,797 sq.ft.
. 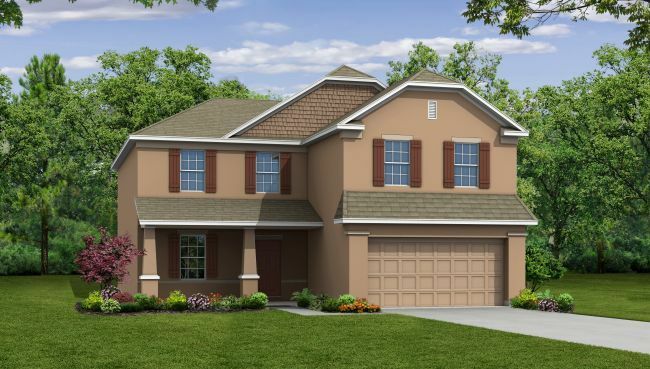 Welcome to Port Charlotte East! 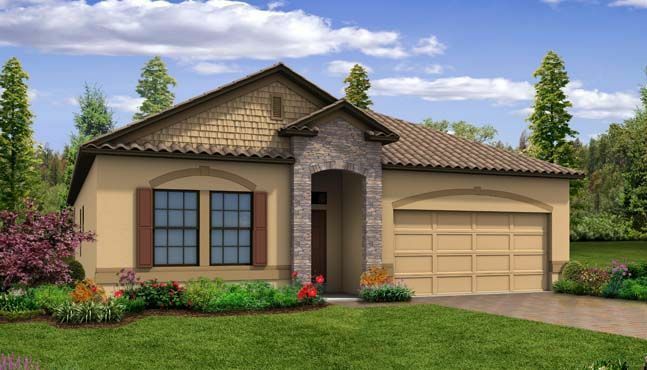 Maronda Homes is excited to release our n..
As of today, April 22, 2019 the average home price for homes for sale in Port Charlotte is $233,268. 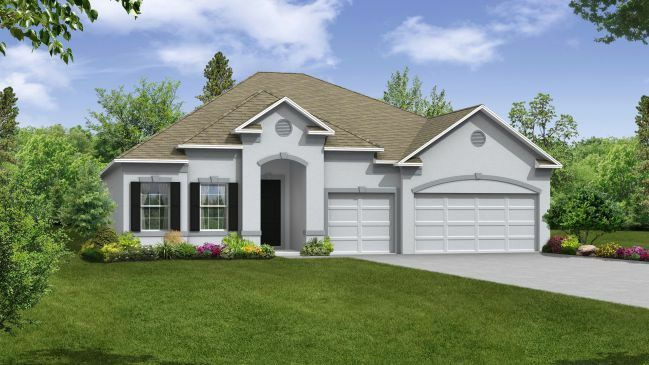 Search new homes for sale in Port Charlotte! 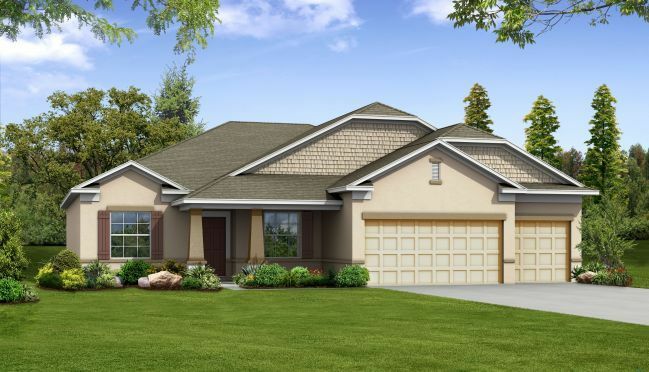 If you are looking to buy brand new homes for sale in Port Charlotte - browse floor plans, view photos, models, and pricing. 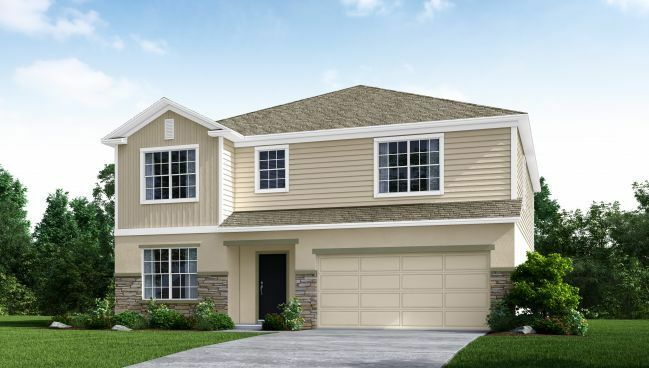 You can also see new construction homes in Port Charlotte and request an appointment or more information about a specific new home.